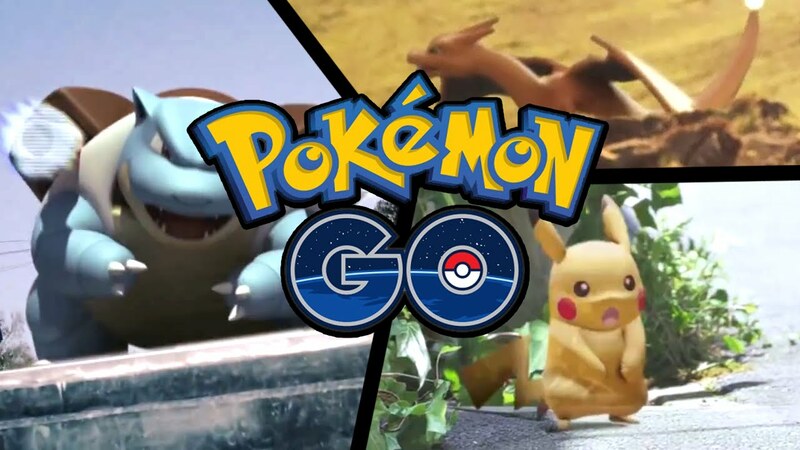 Pokémon Go might well be the most hotly anticipated app game there's ever been. After Miitimo, this is Nintendo's second foray into mobile gaming, an augmented reality game which uses your phone's camera and sensors to drop Pokémon into the world, at which point, much like in the original game, you catch them. Once you've built up a respectable party, you go through the same battling and gym badge collecting process you normally would, using notable locations nearby as placeholders for gyms, Pokémon centres and the like. It's an interesting idea, with the potential to be brilliant, and soon enough we'll know if that's the case, because it appears to be out. The app is now listed in both the Play Store and the App Store, and in Australia and New Zealand, users are reporting that the app is readily available. Nintendo have advised American and Japanese users to hold off until there's an official launch for both parties, and the same rule presumably applies to European users (and the UK). So, what do the early reports suggest? Well, apparently it leeches battery life, no surprises there, but the biggest news is rather more unsettling. It turns out that the game is somewhat unevenly weighted with microtransactions. Like a Snorlax on a seesaw (I fully intend to keep doing this, just to forewarn you). Below are images of your starting inventory and the microtransaction rates, courtesy of Kotaku. 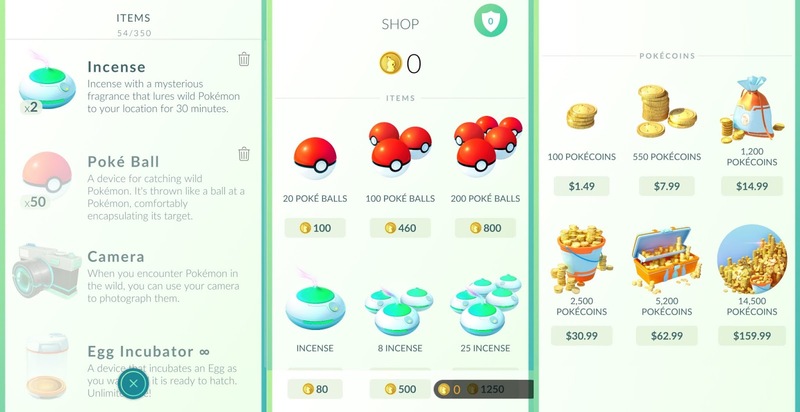 It's pretty unreasonable, even at a basic level, but it really depends on how easy these items are to acquire in game without any financial help, but the very fact that they even include an option to spend 160 Australian dollars on fake money is almost as upsetting as accidentally stepping on a Caterpie. Most mobile games include microtransactions now, and it's caused a whirlwind of controversy in the past, as some have claimed that it's enacted a kind of hypnosis on kids, causing them to innocently peck away at their parents' bank accounts without realising that they've done anything wrong. Nintendo have never shied away from cynical marketing, so it should come as no surprise that they decided to mimic the rest of the market here, but some might have optimistically hoped that when the most famous gaming company in the world made the splash into the mobile market, they'd bring a mature, reasoned attitude with them. We'll have a better idea of things once the game hits the global market.